Power steering is a system that helps in steering the wheels by using the power of the engine. This improves steering response and feel. It makes use of power steering fluid to be able to transmit power from the steering to the wheels. ﻿﻿What are the best power ﻿steering ﻿fluid substitutes? Hydraulic power steering primarily makes use of hydraulic fluid. This fluid generates pressure which helps steer the wheels efficiently. There are three main components of hydraulic power steering. They include the power steering pump, power steering fluid reservoir, and steering gear box. There are two basic types of hydraulic power steering systems used on vehicles. The rack and pinion steering system, and the conventional/integral steering gear system, which is also known as a recirculating ball steering system. The rack and pinion steering system is the most commonly used power steering system on today's vehicles. On the other hand, electric power steering system makes use electric motors to assist . The electric motor is either attached to the steering rack or the steering column. Most of the steering systems that are used today are of power steering type. Only a very few systems use mechanical steering nowadays. EPS are often preferred for the fuel economy and lower emission. However, in the past decade of driving EPS-equipped cars, they were found lacking in feel and poorly tuned. 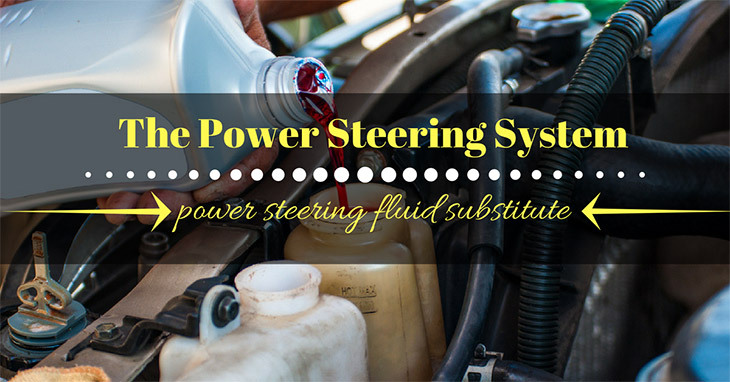 Power steering fluid is a hydraulic fluid which is used to transmit the power from steering to wheels. In its basics, your power steering system has a pump which is driven by your engine. The engine will pump high-pressure fluid to steering rack or gear. As you turn your steering wheel, this high-pressure fluid assists wheels in turning and making it easier for you to control your steering wheel. Hydraulic power steering systems were being used until mid of the 20th century, and it was replaced by electric power steering. The primary usage of power steering technology is to reduce workforce required to change the steering wheels. These days, power steering fluid is necessary for vehicles. It should be replenished whenever it gets low, and you reach about every 50,000 miles to keep it clean from contaminants. This fluid is the key to keeping the power steering pump, the steering gear or rack, and the pinion assembly lubricated. It is the hydraulic element of the power steering system. Power steering fluid varies depending on vehicle application and type of material the power steering system made from to reduce wear, corrosion, resistance, and friction in the system to increase fuel efficiency. Earlier, Auto﻿﻿matic Transmission Fluid (ATF) was used owing to its lightweight property and high temperature and pressure capabilities without forming or losing its ability to lubricate a system. If a wrong fluid is mixed with the steering system, it will cause severe damage like corrosion, and sometimes, it leads to the system becoming inoperable. To identify your steering fluid, you should check your vehicle owner’s manual, or you can get from steering fluid reservoir. 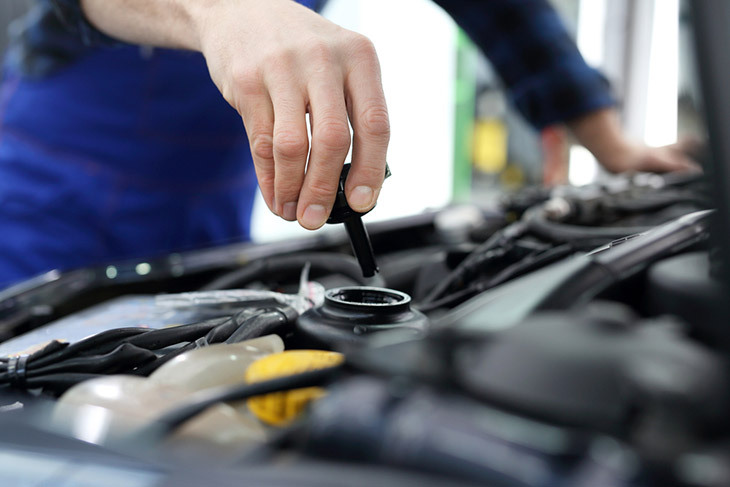 If you’re living in a colder part of the country, a synthetic fluid might suit better as it does not require a large amount of heat to achieve normal operating temperature. Power steering fluid additives assist in plugging a fuel leak . The most common problem in the hydraulic system is a fluid leak. Fluid can leak from hose connection, steering pump, and rack. 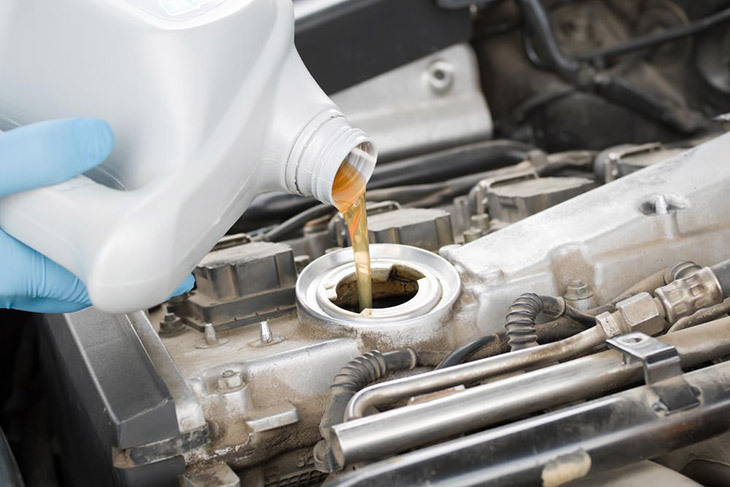 Power Steering Fluid Additives seals the leak and slows the loss of power steering fluid. These additives also have friction modifiers which will reduce the noise of the pump. If fluid reaches the bottom level, atmospheric air will enter into the steering system and will cause sound and ineffectiveness. To avoid these problems, the fluid level should be maintained. A power steering fluid filter is a small screen located on the return line that comes from the power steering system connects to the reservoir. It has a magnet that will absorb all magnetic metals in the system. A filter is used to provide additional protection to the system. It is highly recommended to change the filter when flushing fluid and changing the pump, steering gear and rack. The 'foaming' is almost certainly air getting into the system. The power steering pump will cause a suction effect in the pump and then pressurize the system. This causes loose hose clips, damaged piping, and leaking seals on the pump body between the pump and its fluid reservoir. Hydraulic fluid should not produce foaming when air sucked. Hydrolytic stability – fluid should be incompressible with temperature changes. Low chemical corrosiveness –it should not corrode with steering system components. It should have high anti-wear characteristics. It should have a long life. It should not react with water. It must have a constant viscosity. After many miles and years of service, wear particle in the steering pump, and steering gear can contaminate the fluid. High under hood temperature can cause the fluid to oxidize and break down. If you replace your Power Steering fluid every five years or when it reaches 50,000 miles, you can prolong the life of power steering and reduce the risk of expensive repairs. Normally, new fluid is red, pink and bright are the usual colors. Black and dark brown are signs of contaminants. Fluid expands slightly as it heats up, so there may be FULL markings for hot and cold on the dipstick. If it is a scorching day or the engine is warm, use the full hot mark. If it is a cold day or vehicle has not been driven for several hours, use the full cold mark. Regular inspections and maintenance are the keys to the longevity of your power steering system. What are the best power steering fluid substitutes? Luckily, I was able to get advice from someone nearby. After my experience, I decided to put this article together so you can benefit if you ever find yourself in a similar situation. Power steering fluid is a hydraulic fluid that may be oil (mineral or synthetic) based or silicone based. Now I will tell you what are the best power steering fluid substitutes are . The most common and best power steering fluid substitute is automatic transmission fluid (ATF). Transmission fluid has 85-90% base oil and 10-15% additives. A lot of manufacturers use transmission fluid instead of power steering fluid. This information can be found in your car manual. 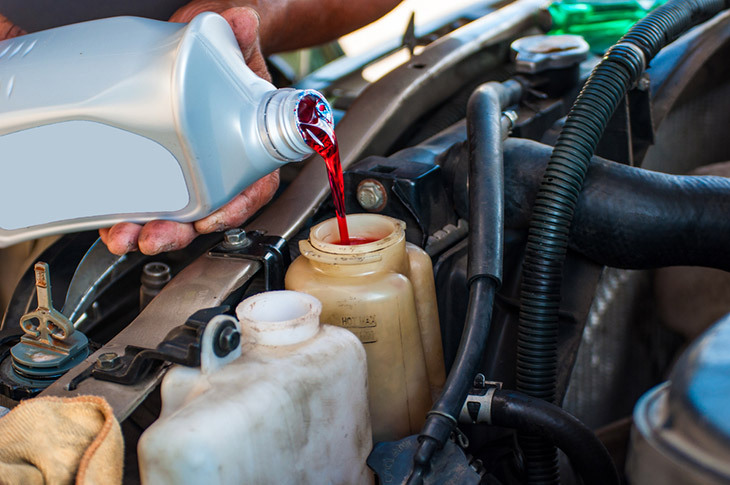 Another type of transmission fluid is Valvoline DEXRON which has a different color. A lot of persons use transmission fluid instead of power steering fluid regularly, so it is a safe substitute. This video that may help you narrow down which transmission fluid you can use for your car if you want to be more specific. When you ask yourself, “What are the best power steering fluid substitutes?” You may think that brake fluid is the answer. 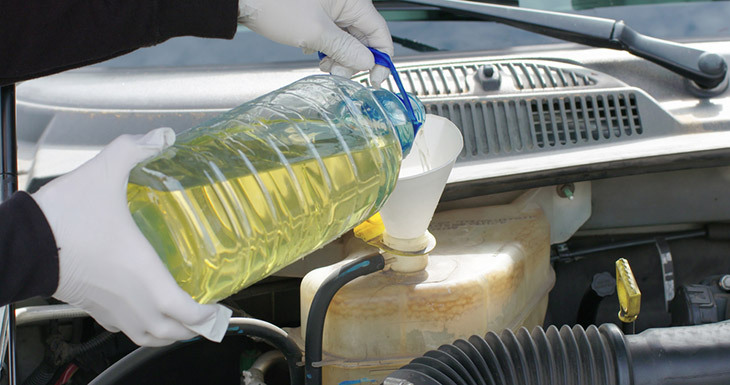 However, because of the different chemical makeup, brake fluid may do more harm than good. Brake fluid is made up of 60-90% solvent, 5-30% lubricant and 2-5% additives. Using brake fluid instead of power steering fluid may damage the pump. With much research, I found out that when you are asked “what are the best power steering fluid substitutes,” motor oil is not such a good idea. The most reliable and best power steering fluid substitute is automatic transmission fluid. So the aim of this article is to help you identify the best power steering fluid substitutes are and what is not. Did you enjoy reading this article? This list is important for me because I wanted to know more about the Power Steering System. Also, it is important to note good substitutes for the hydraulic fluid that your car needs. Please let me know what you think about this article by leaving your comments below. If you like this article, please share it. Until next time, enjoy! replaced p.s. pressure line. shop mechanic said there may be another leak present. wait and see. took one week to drain p.s. reservoir driving normally. back to the mechanic who tells me the whole system is a mess and will cost minimum $1000 to fix. I already shelled out $400 for pressure line repair. To me, it sounds like I’m being fleeced. Is there any possibility I am wrong? hud – As a mechanic myself I often field complaints about fluid loss. By the time a driver notices a problem the under-hood area is usually an oily mess, making leaks difficult to find. 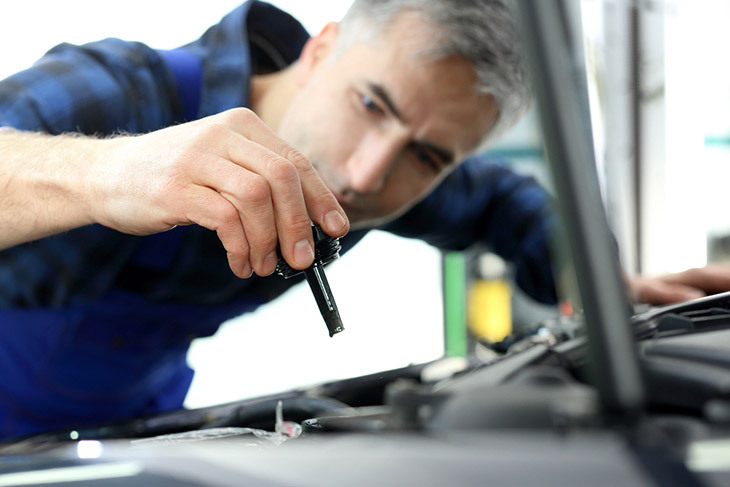 Your mechanic likely diagnosed an obvious leak and recommended the appropriate repair, cleaning up some other potential problem areas a little while he was in there. Once your big leak was fixed, in turn restoring system pressure, smaller leaks may have become more evident (knowing this is what prompted the “another leak” cautionary statement. Your story sounds reasonable and in keeping with the challenges of maintaining automotive systems. The short answer is: It doesn’t sound to me like he’s ripping you off.